Orangevale is an unincorporated city within Sacramento County. The folks who hale the OV as home, prefer it that way - loving the "don't tread on me," vibe. Many streets feel very rural with no sidewalks. Eclectic community of humble homes to sprawling ranch and equestrian estates. 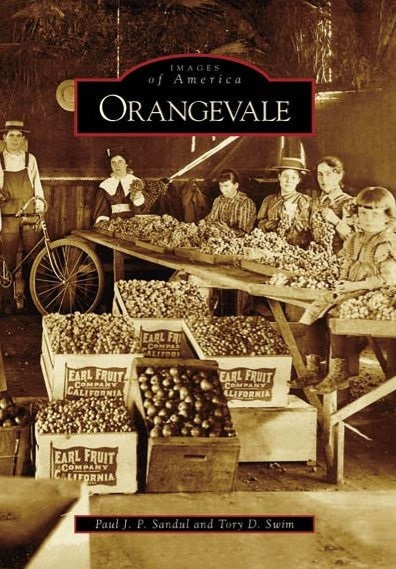 Orangevale rivaled Florida in citrus production in the first few decades of the 1900s.